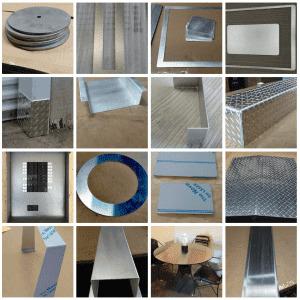 You need sheet metal in a certain size (aluminum, stainless steel or carbon (mild) steel)? You need sheet metal 4 x 6 ft, or 4x6 inch? 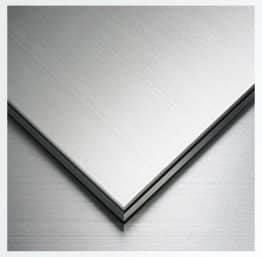 You need sheet metal in brushed, mill finish or as tread plate diamond plate? You don't have to search any further. At MetalsCut4U we cut, bend and possibly weld sheet metal to your specs. 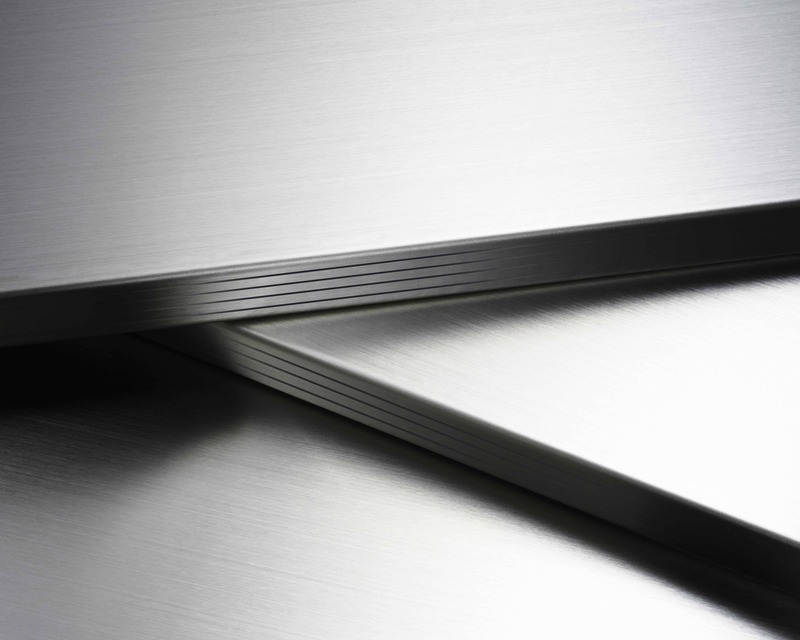 Sheet metal, be it Aluminum, Stainless Steel or Carbon Steel will be cut to the size you need and require. For us at MetalsCut4U it does not matter if you order a small 2x4 inch piece of sheet metal or a 2 x 4 ft sheet of metal. Use our easy to use 4 step configuration process to choose the metal, the surface and thickness you require. Lastly you choose the form you need. Rectangle, circle, divided circle, triangle, angle, u-channel, z-channel. Enter the required measurements in inch and not in feet and click on calculate. Not only that you can configure the sheet metal you really need you will get a price of your rectangle calculated online and ready to order. 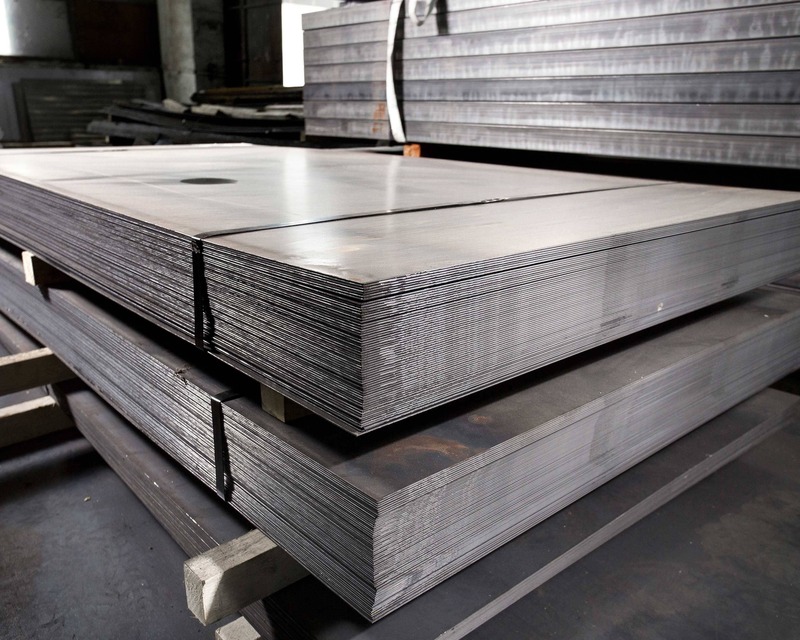 Once you have place the sheet metal order in the size and the quantity you require your order will be processed. By processing we mean, we start programming the laser, we get a big sheet of metal from the storage, place it on the laser and cut it. Then we clean the edges, inspect it and depending on the shape you have ordered it will go to the next fabrication step, like bending and or welding. After that we will package your online ordered sheet metal and ship it. This fabrication process is done individually for every order we receive, so it can happen that the described process can take up to 15 business days before we can ship it to you.